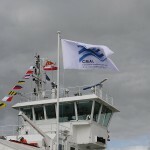 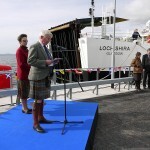 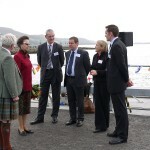 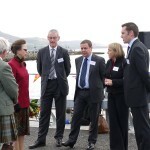 CMAL completed a £6m project to rebuild the historic pier in Largs, Ayrshire, and was officially re-opened by The Princess Royal on 10th September 2009. 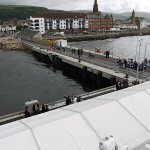 This project was vital in safeguarding the future of the pier which dates back to 1834. 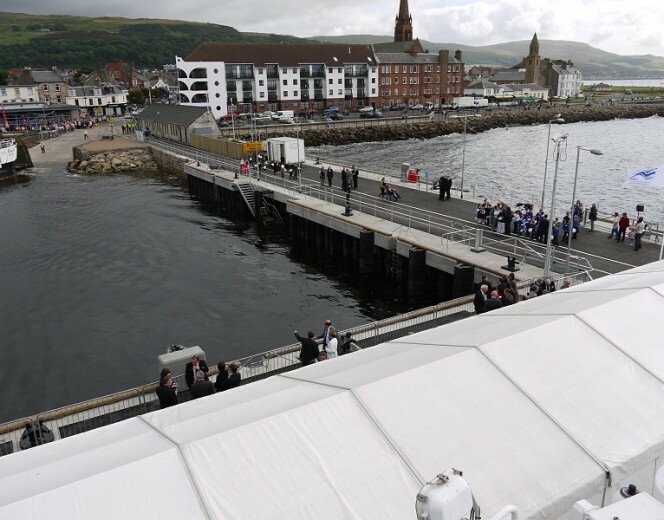 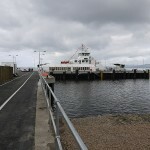 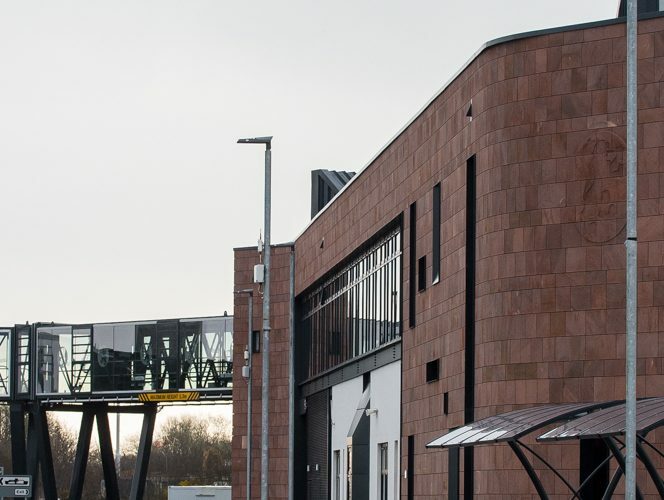 The new pier provides shelter to the slipway, and overnight berthing for both the MV Loch Shira and MV Loch Riddon, the ferries operating on the route to the Isle of Cumbrae, as well as provide improved facilities for local fishermen and other pier users. 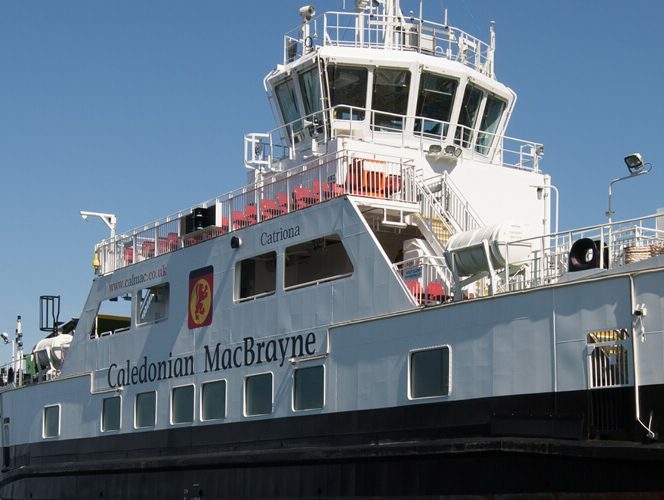 The works were carried out in partnership with consulting engineers, Arch Henderson LLP, contractor George Leslie Ltd and ferry operator CalMac Ferries Ltd (CFL). 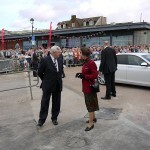 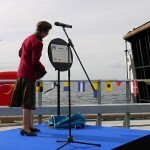 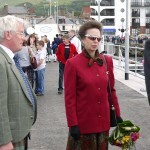 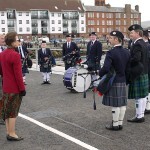 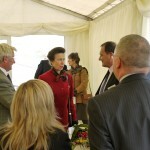 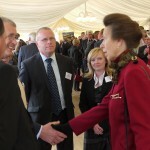 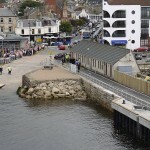 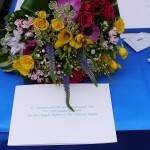 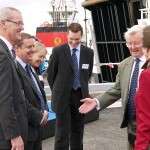 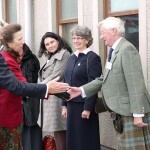 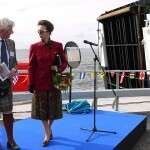 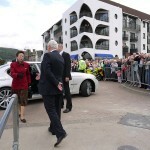 The work was completed in August 2009, and the pier was officially re-opened by The Princess Royal on 10th September 2009.